R R Plumbing and Heating Ltd - Bathrooms, Central Heating Engineer, Plumber based in Standon, Hertfordshire. 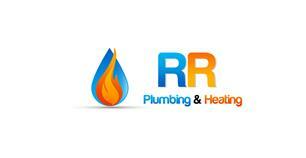 RR Plumbing and heating are a small family run business based in Standon, Hertfordshire. We have over 15 years experience and we cover all aspects of plumbing and heating in domestic properties. Whether its a tap washer or a full central heating system all of our customers receive the same level of commitment and care from us. We pride ourselves on our outstanding work quality and our customer satisfaction. We provide a 24 HR call out service should you require our service outside of work hours. Please checkout pictures of our work on facebook also by visiting https://www.facebook.com/RRPHeat.